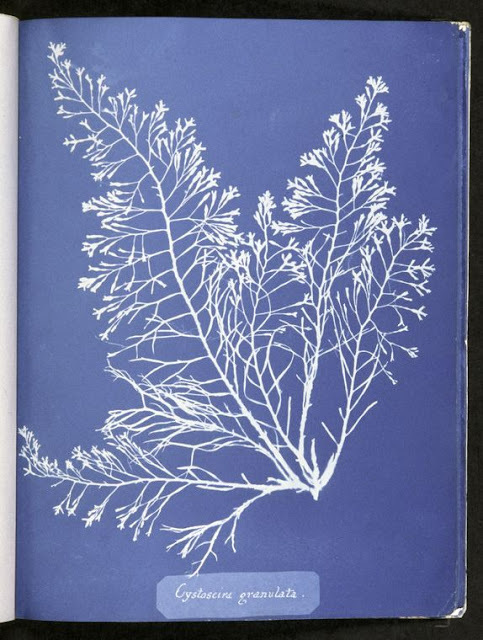 March 16, 2017 /Photography News/ Born 218 years ago today, on March 16, 1799, Anna Atkins (maiden name Anna Children) was the first person to print and publish her own book illustrated entirely by photography. 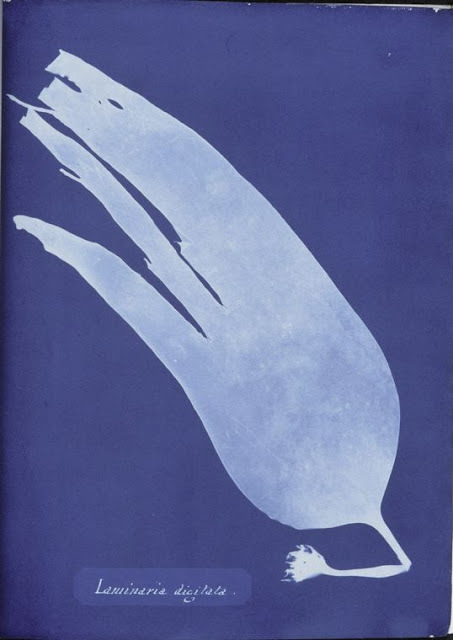 Instead of traditional letterpress printing, the book's handwritten text and illustrations were created by the cyanotype method. 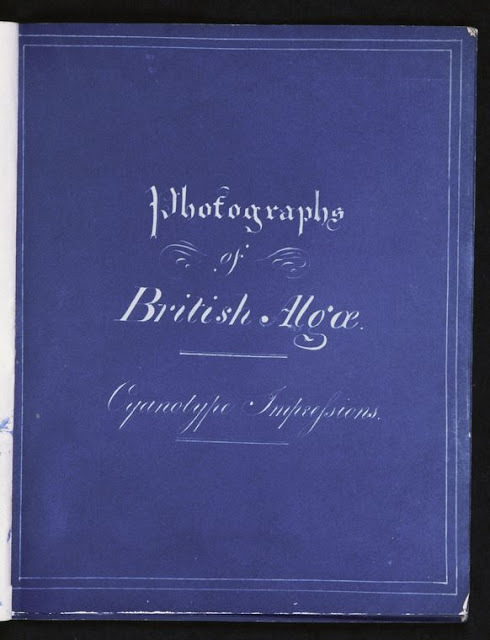 Atkins printed and published Part I of British Algae in 1843 and in doing so established photography as an accurate medium for scientific illustration. Atkins learned directly about the invention of photography through her correspondence with its inventor, William Henry Fox Talbot. Although she owned a camera, she used only the cameraless photogenic drawing technique to produce all of her botanical images. 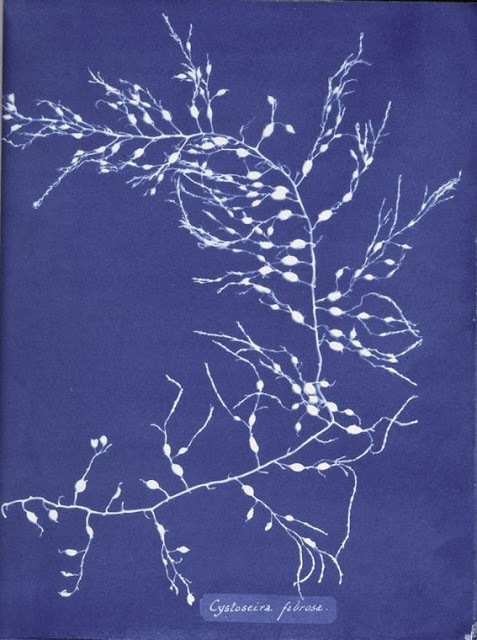 With the assistance of Anne Dixon, Atkins created albums of cyanotype photogenic drawings of her botanical specimens. She learned the cyanotype printing method through its inventor, the astronomer and scientist Sir John Herschel, a family friend. Because of the book's rarity and historical importance, it is quite expensive. One copy of the book with 411 plates in three volumes sold for GBP 133,500 at auction in 1996. Another copy with 382 prints in two volumes which was owned by scientist Robert Hunt (1807-1887) sold for GBP 229,250 at auction in 2004. Atkins was known to have had access to a camera by 1841. Some sources claim that Atkins was the first female photographer, while other sources name Constance Talbot, the wife of William Fox Talbot, as the first female photographer. 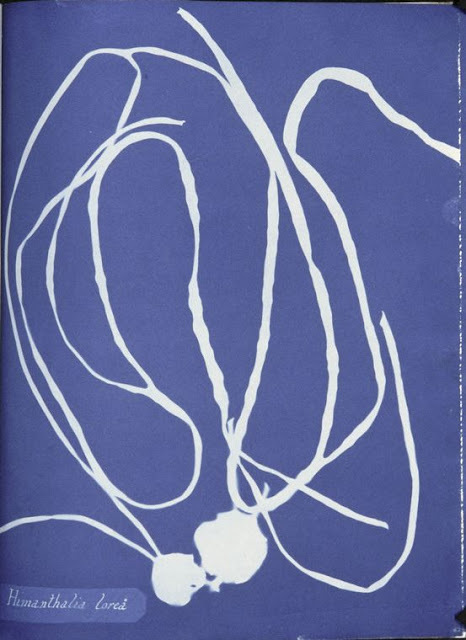 As no camera-based photographs by Anna Atkins or any photographs by Constance Talbot survive, the issue may never be resolved. [Titlepage]. 419632. Atkins, Anna -- Photographer. 1843-53. Photographs of British algae: cyanotype impressions. / Part I. The New York Public Library. Spencer Collection. Delesseria sinuosa. Atkins, Anna -- Photographer. 1843-53. 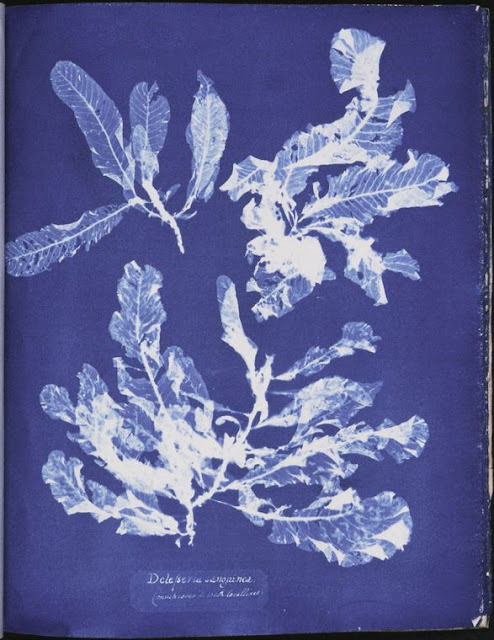 Photographs of British algae: cyanotype impressions. / Part V. The New York Public Library. Spencer Collection. Himanthalia lorea. Atkins, Anna -- Photographer. 1843-53. 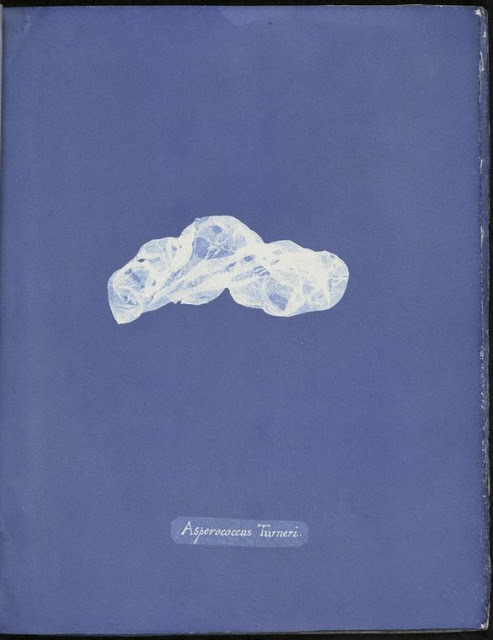 Photographs of British algae: cyanotype impressions. / Part I. The New York Public Library. Spencer Collection. Cystoseria granulata. Atkins, Anna -- Photographer. 1843-53. 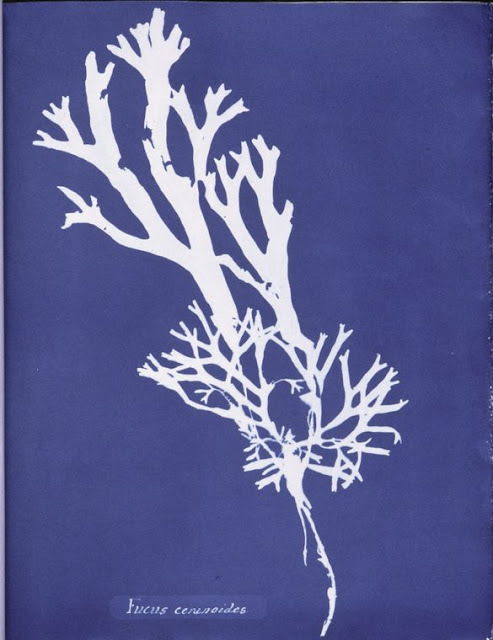 Photographs of British algae: cyanotype impressions. / Part I. The New York Public Library. Spencer Collection. Cystoseira fibrosa. Atkins, Anna -- Photographer. 1843-53. Photographs of British algae: cyanotype impressions. / Part II. The New York Public Library. Spencer Collection. Laminaria digitata. Atkins, Anna -- Photographer. 1843-53. Photographs of British algae: cyanotype impressions. / Part II. The New York Public Library. Spencer Collection. Furcellaria fastigiata. Atkins, Anna -- Photographer. 1843-53. Photographs of British algae: cyanotype impressions. / Part IV, version 2. The New York Public Library. Spencer Collection. Asperococcus Turneri. Atkins, Anna -- Photographer. 1843-53. Photographs of British algae: cyanotype impressions. / Part V. The New York Public Library. Spencer Collection. Delesseria sanguinea. Atkins, Anna -- Photographer. 1843-53. 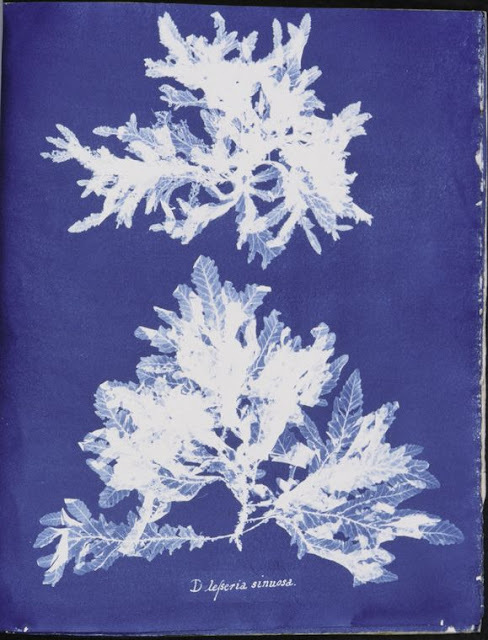 Photographs of British algae: cyanotype impressions. / Part V. The New York Public Library. Spencer Collection. Fucus ceranoides. Atkins, Anna -- Photographer. 1843-53. 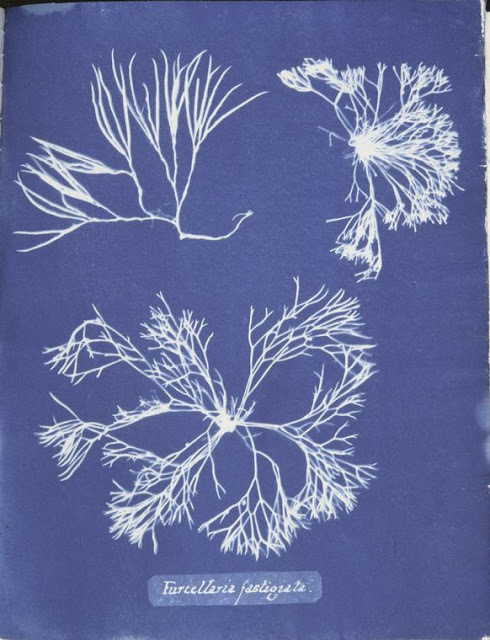 Photographs of British algae: cyanotype impressions. / Part II. The New York Public Library. Spencer Collection. Epilepsi Kambuh, Apa yang Harus Dilakukan? Mengapa Melakukan Scrub Wajah Sangat Penting? 104 comments so far. What do you think?